Impressive southwest ocean views are the focus here. 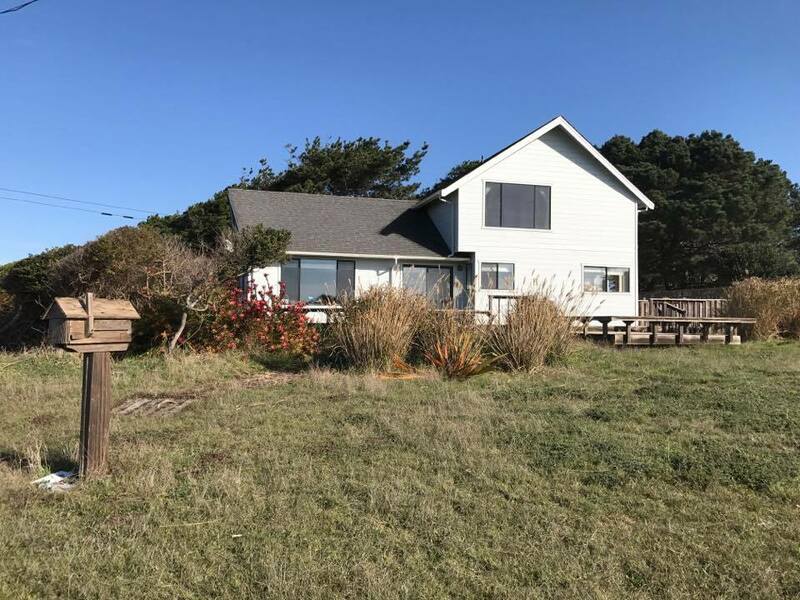 Oriented for the wonderful views and a sense of privacy, this well built home has a cozy, comfortable feel with oak floors throughout, wood stove and forced air heat and a natural setting. A small sun room off the kitchen is a great feature bringing the outdoors in. Second story master bedroom has exceptional views and spacious bath with walk-in style shower, a guest bedroom and bath plus a 21×9 office or 3rd bedroom. Attached 464 sq.ft. 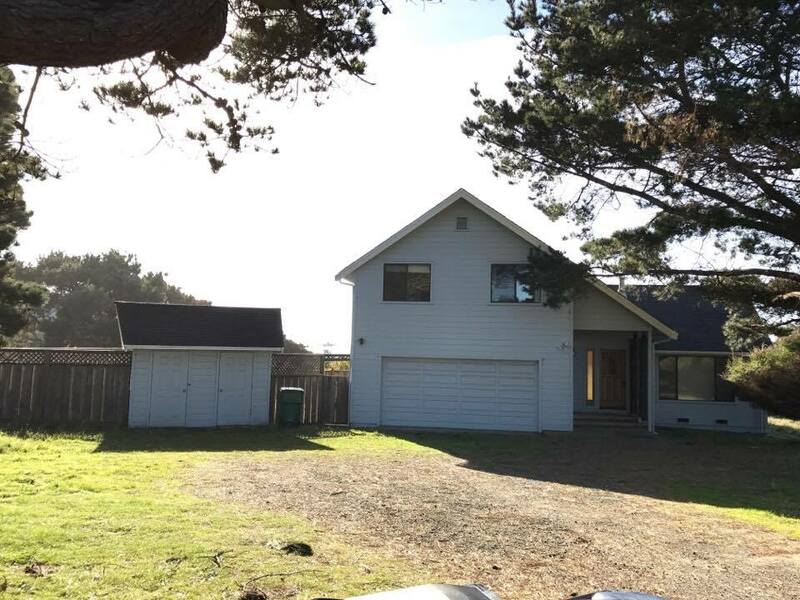 garage, sunny porch and decks, enclosed patio area with detached storage shed adjacent. Head out for miles of beautiful trails or be downtown in three minutes! On demand hot water, new propane furnace.